esc.rec. in top 100 | Esc.rec. Esc.rec. 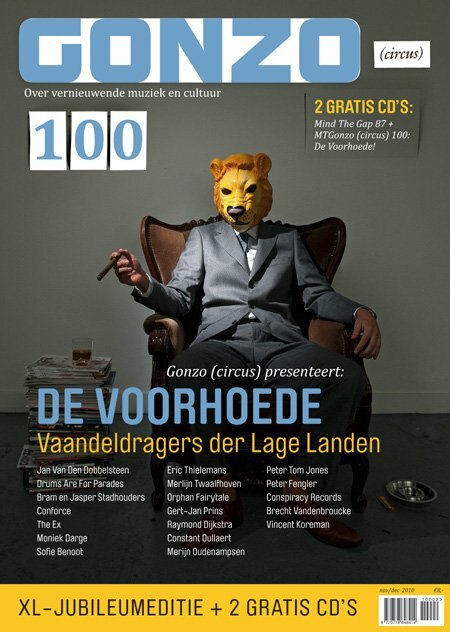 is chosen by Gonzo (circus) magazine as one of 100 most influential record labels who helped shape the character of independent music industry in Belgium and The Netherlands over the years. Isn’t that great? Check out the complete list in Gonzo (circus) #100 (out now).